Cold and flu season is here again. 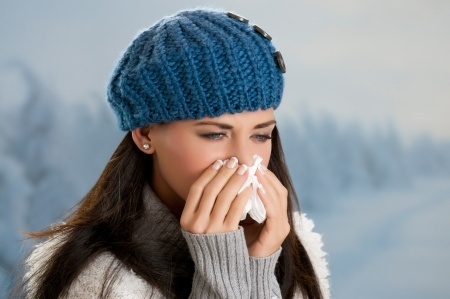 This year, approach cold and flu season with a reservoir of health and healing. It is inevitable that we’re going to come in contact with pathogens and germs from our friends, family and co-workers. #1: Manage your stress levels. Stress plays an enormous role in the strength of the immune system. Have you ever looked back on a stressful time in your life and realized how often you were under the weather? Many of us have so much stress from work, school, and busy schedules that our cortisol levels are high enough to weaken the immune system and leave it compromised and therefore less effective at dealing with infectious germs. Basic stress management, including mindfulness practices such as meditation, deep breathing, yoga and prayer have the positive effect of helping us to feel calm and centered. And yes, this actually does lower cortisol levels! Never underestimate a good night’s rest. Hit the sack as early as 9 o’clock and allow your body to recooperate. I recommend going to bed when the first wave of fatigue comes over you. Try not to push through for that second burst of energy to get all kinds of things accomplished in the evening. Doing so contributes to a reverse cortisol curve, in which your hormones for energy are high in the evening instead of being high in the morning. No surprise, this sets the stage for insomnia, early waking and feeling tired the next day. #3: Take probiotics to boost your immune system. From a nutritional standpoint, probiotics are vital because they greatly benefit the immune system. Foods that contain probiotics include sauerkraut, kombucha and yogrut. Be sure that your diet includes pure, filtered water and a plentiful supply of organic fruits and vegetables. One of my favorite flu prevention dinners is sautéed garlic, onions and greens (usually collard greens or spinach) along with garganzo beans. When I eat healthfully every day, I can feel that I’m boosting my immune system through food. Drinking immune supportive tea, such as echinacea and elderberry as hot as you can helps because a lot of the organisms that enter the nose, mouth and throat are actually heat sensitive. So the hotter the tea is when you drink it, the better! I recommend one of my favorite herbal medicines, Umcka, to take at the first sign of cold. Umcka is the Troy Polamalu of herbal immune medicine. If you are a Steeler fan, you know what I mean! It helps the body defend itself against external pathogenic factors and eliminate cough, congestion, and a sore throat. It can be taken at the first sign of a cold. 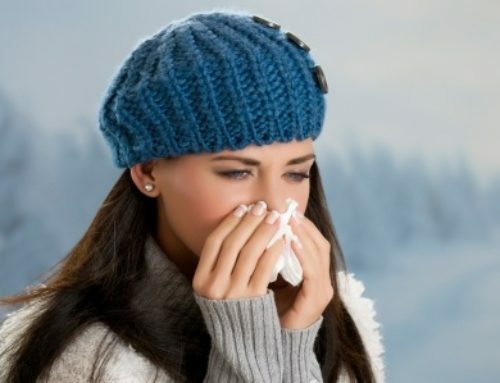 Elderberry, Echinacea, Vitamin C, Zinc and Chinese herbal formulas can help balance the immune system and remove symptoms. It is also crucial to get lots of hydration through food and drink (soups are great!). The sooner that you surrender to your body’s needs, the faster you can give your body what it needs to recover. 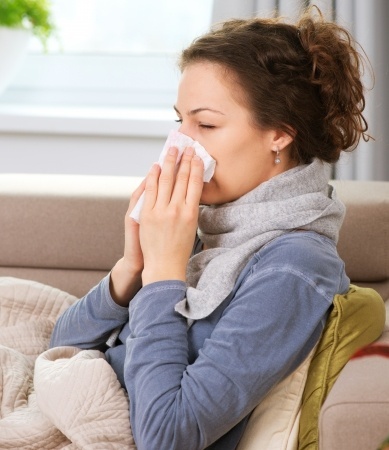 How do you plan to stay healthy during cold and flu season? Share your comments below.